Euroskins® Non-Run Tights are constructed with touchably soft, seamless microfiber and features an ultra comfortable knit waistband that gently hugs your waist. 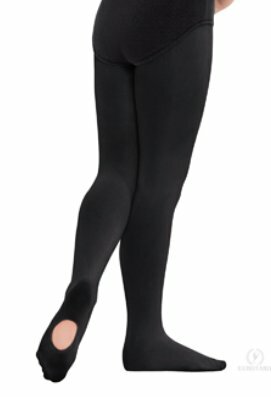 The design of these tights lays so smoothly and comfortably that it almost feels like you are not wearing tights at all. The convertible foot opening is reinforced for extended wear.